Everyone using Facebook will agree to the fact that it is almost an integral part of their lives and it’s hard to overlook it, even for a single day. Being such an important element of our lives, it still leaves us frustrated at times when we log in and see innumerable useless posts lying in our News Feed. Such high numbers of News Feeds do nothing but takes up our time for nothing. Interacting with friends and family, taking quizzes everything clutters your News Feed and then when you wish to view a particular feed you either miss it or rather gets frustrated hunting for it. Well, it is now possible to get away from this hustle bustle and filter out the never-ending posts. Here’s how you can declutter your News Feed on Facebook and see only what you are interested in. Launch the Facebook app on the device (Android or iOS). Tap on the hamburger icon. 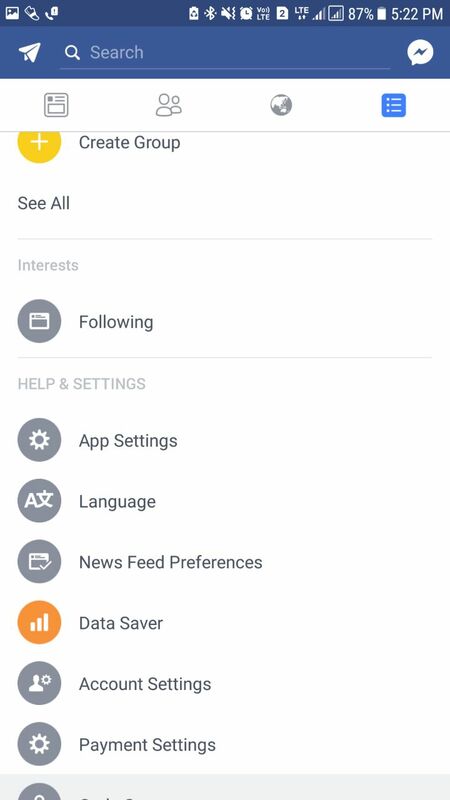 Here tap on the News Feed Preferences option. 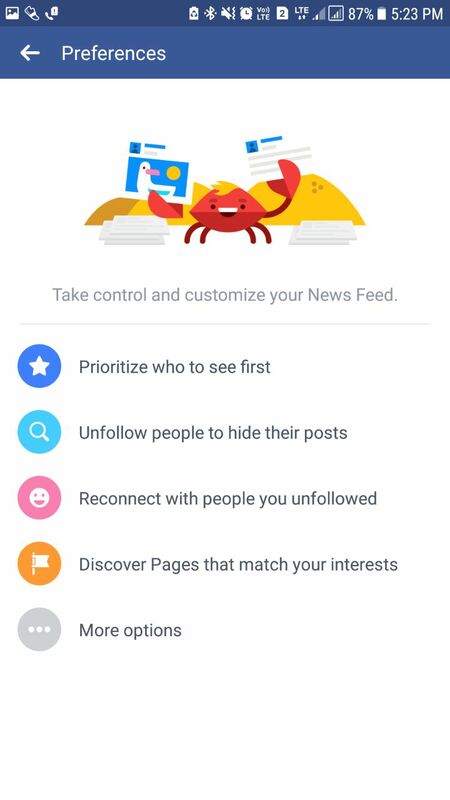 Once done you will be redirected to a section where you will be given ample options from letting you choose and prioritize who you see first, reconnect with people you’ve unfollowed, unfollow people to hide their posts and discover pages that match your interests. Working of all the four categories is similar. Like for ‘prioritize who you see first’ you will be displayed a list of people from your friend list and the pages you have liked. Tap to mark them as a page or person that you want to see topping the list. Likewise, selecting ‘Discover pages that match your interest’ will most likely display the pages that you may like based upon the pages you already have liked and your habits. Also, selecting ‘Reconnect with people you have unfollowed,’ will show you a list of friends whose posts do appear on your News Feed. Just tap on the ones whose updates you wish to view in the future. This way, you can easily manage your Facebook News Feed and view only what is of your interest.